At TAKA, our approach to preventative maintenance is simple. 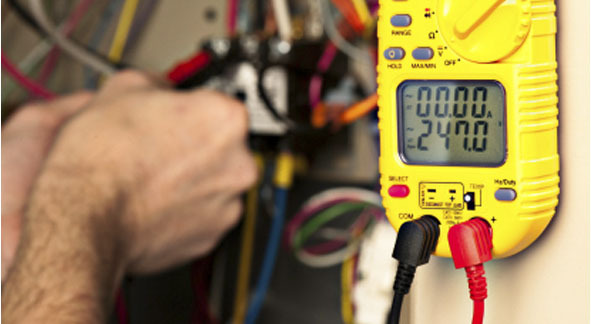 We provide highly skilled technicians enough time and the right tools to perform quality preventative maintenance. Our maintenance differences lies in the amount of time that our technicians are given to perform maintenance. On each visit, we thoroughly check each component to ensure proper operation and reliable performance. Our quality and thorough approach to maintenance, coupled with an extensive parts inventory and constant communication, makes TAKA maintenance programs the best on the market today. Please contact us to discuss how a TAKA maintenance program can fit your elevator and facility needs.